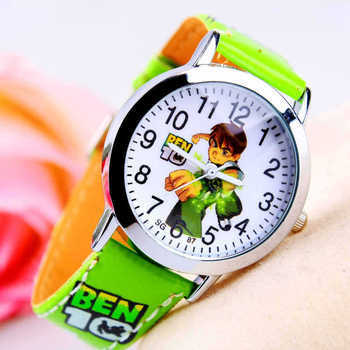 No outfit is complete with out a nice watch. 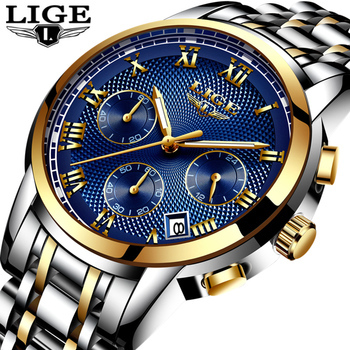 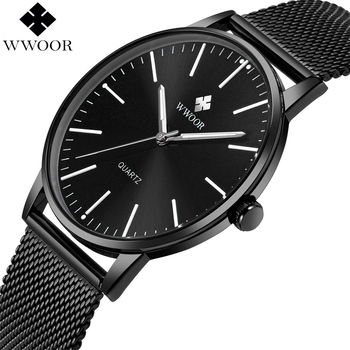 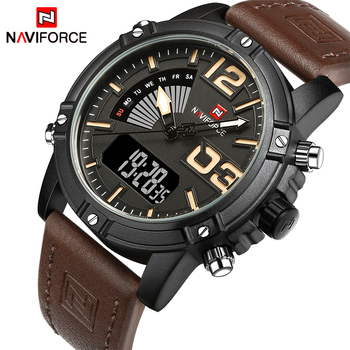 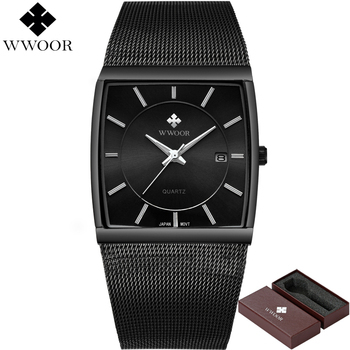 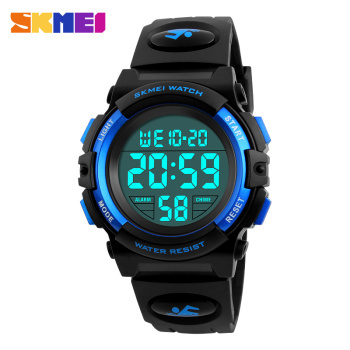 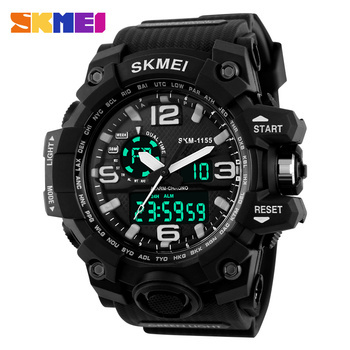 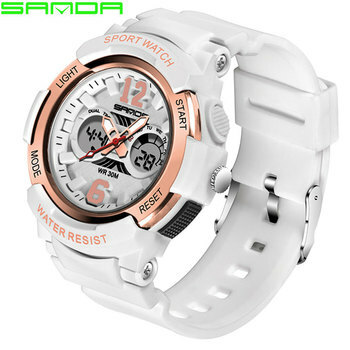 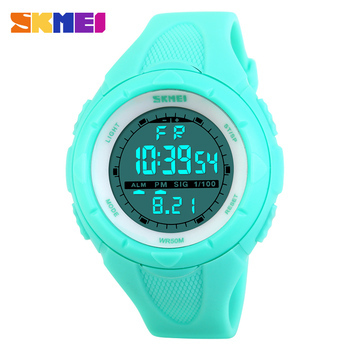 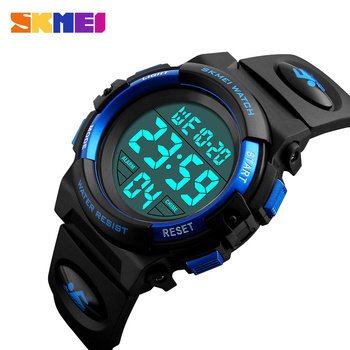 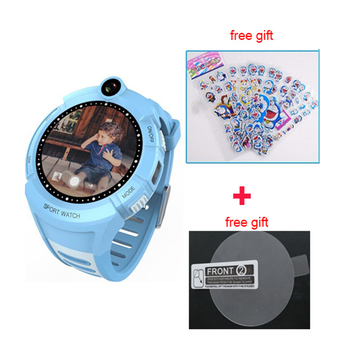 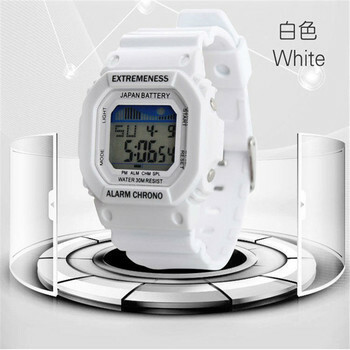 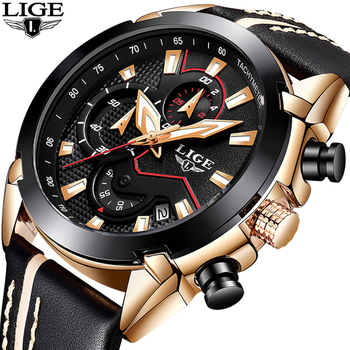 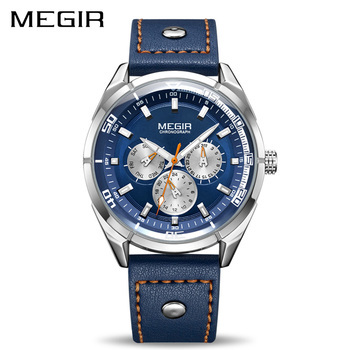 There are so many choice's mens watch, womens watch and childrens watch there are different kinds to pick from casual, dress, sports . 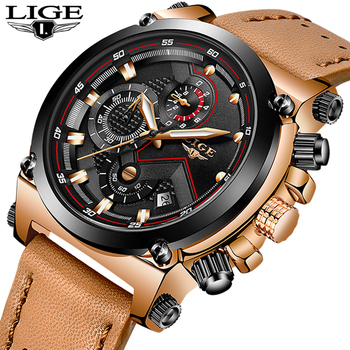 Some are made of gold or silver, leather or some other kind of metal or material. 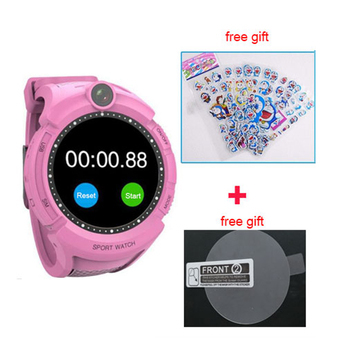 The gem stones can made diamonds, quartz ,and plastic. 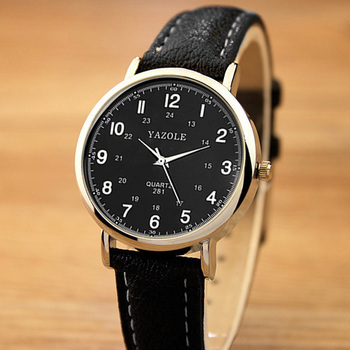 But no matter what it's made of we all have our preferance of what kind of watch you want as long as you love it then it's perfect for you and that's what matters.